Are you looking for a ground spot? 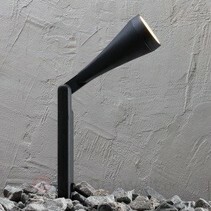 Look at this ground spot grey on pin orientable GU10 310mm high! 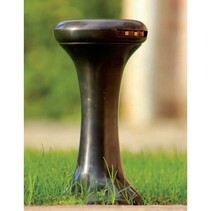 This ground spot is practical and is an added value for your garden! 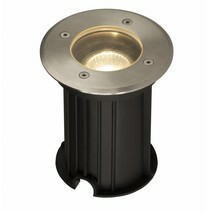 Does this ground spot grey on pin orientable GU10 310mm high fit with your garden? Continue reading then. 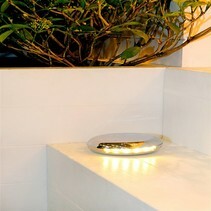 This ground spot grey on pin orientable GU10 310mm high is made in stainless steel. 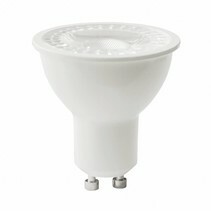 It's equipped with a GU10 fitting in which you can install a LED spot light. 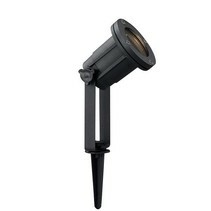 This GU10 ground spot is orientable and the pin has a height of 310mm. The diameter of the lamp shade is 100mm. 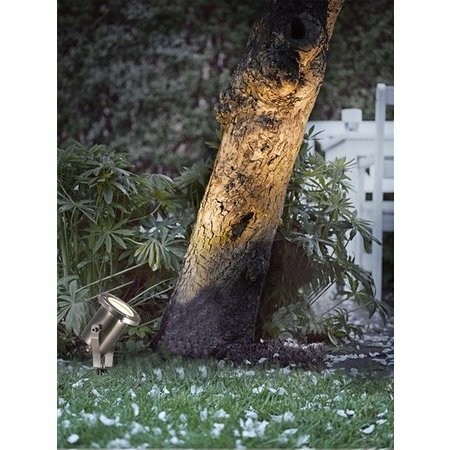 It's furnished with a cable of 150cm with plug and is perfect to enlighten your ramps or garden bushes. 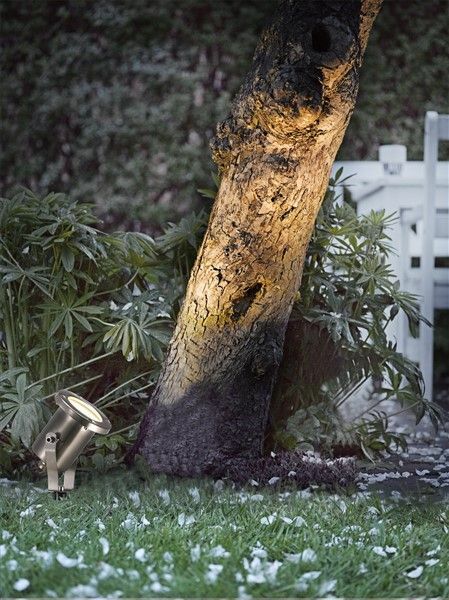 The waterproofness of this inox ground spot is IP54 (protected against splashing of water. 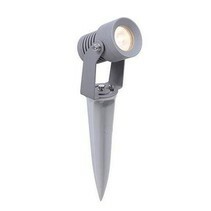 In addition that this ground spot grey on pin orientable GU10 310mm high is useful as garden lighting, we guarantee a good after sales service. You will be informed about the status of your order. After payment, we treat your order. Once that it is in stock, we will inform you about your order. Do you have more questions? Contact us by phone (+32) 57 466 866 or by mail (info@myplanetled.com) in order to obtain more information about this ground spot grey on pin orientable GU10 310mm high.